Buy 10 IRISO teasers at a rate of 8! Either two tasters offered for the purchase of 8! 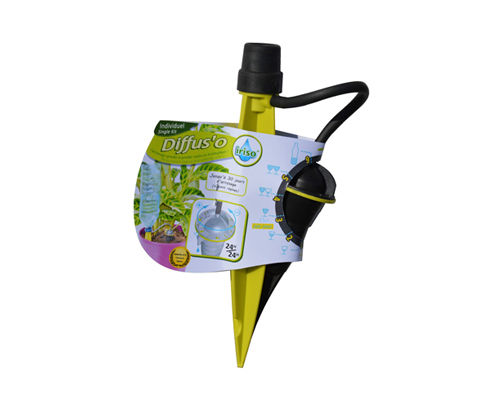 With this dripper, do not let die your plants for lack of water. 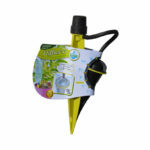 Ask this dripper and get rid of the watering mission for nearly 30 days. For 4 generations, Guillouard wants to make your moments outdoors, pleasant and simple moments. That’s why all the products we offer are designed and created by our own engineers, in order to meet your expectations. 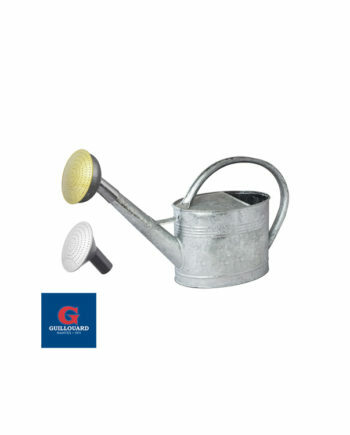 In the garden and livestock category, you will find products and utensils to help you do your daily tasks, with galvanized watering cans, compost silos … Enjoy a wide range of categories, and products like a watering can galvanized 1.5L, or a watering can 13L, a seed hopper or dripper. 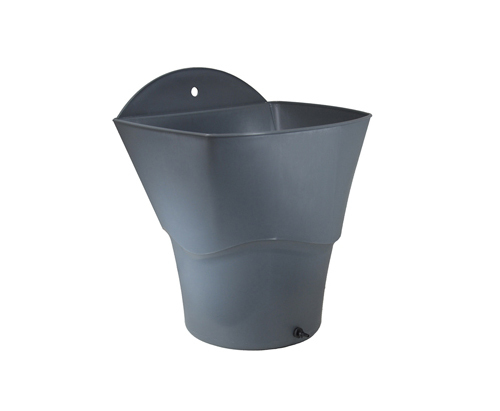 Our products are galvanized steel or, and polypropylene plastic for accessories. The color of our products is the result of painstaking work to find the best blend between dyes and the main material of our products. The quality of this dye allows you to put your products in the dishwasher without losing the hue of your colors. The IRISO standing emitter is a product that has been patented and gold medalist at the Lépine contest! It is a product very easy to use and very powerful. It has the peculiarity of having a deported dripper to be placed closer to the plant, and to be filled more easily. It is a product recognized in France which no longer needs to prove itself! The drippers allow you to regulate the watering of your plants thanks to an encrypted wheel from 1 to 11. 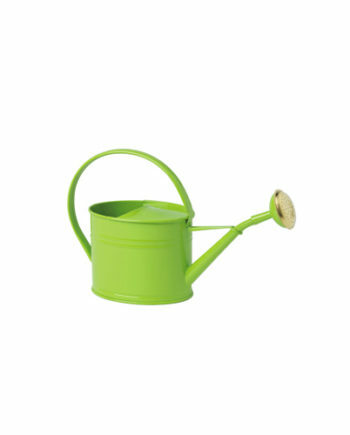 Then Iriso products are imagined, designed and manufactured in France. The manufacturing plant is located in the dynamic Vendée basin near La Roche sur Yon. 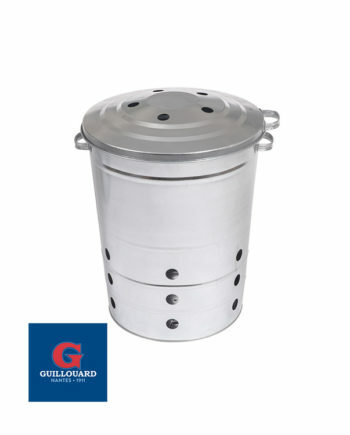 Guillouard offers a product that is eco-responsible! Make the right choice by equipping you with IRISO product, and trust the products made in France!